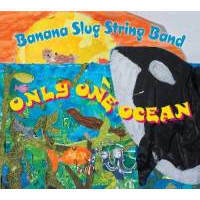 Only One Ocean, the new Banana Slug String Band children's music CD that features 14 songs about Ocean Literacy, has just won a prestigious 2011 Parents' Choice Award. 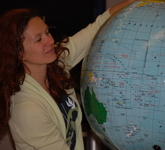 What is ocean literacy? How can you get involved? 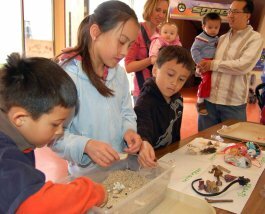 Read the Ocean Literacy Principles pamphlet or learn more about the Ocean Literacy Campaign now. 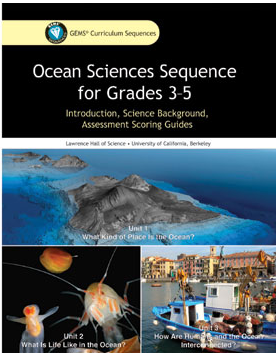 COSEE California develops the Ocean Sciences Sequence Curriculum for Grades 3-5. Now available. 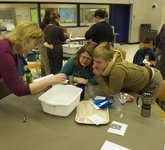 Our goal is to connect ocean scientists and educators to promote ocean literacy nationwide. 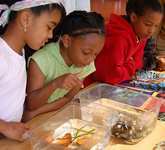 COSEE California develops tools, programs, and courses that are in widespread use throughout the National COSEE Network. The National Ocean Council recently released a draft implementation plan for President Obama's National Policy for Stewardship of the Ocean, Our Coasts and the Great Lakes. You can view the draft policy and submit comments at the NOP website.